Get all the best deals that Digiarty Software, Inc. has to offer right here on BitsDuJour. Click quick, these discounts don't last long, and we update daily! 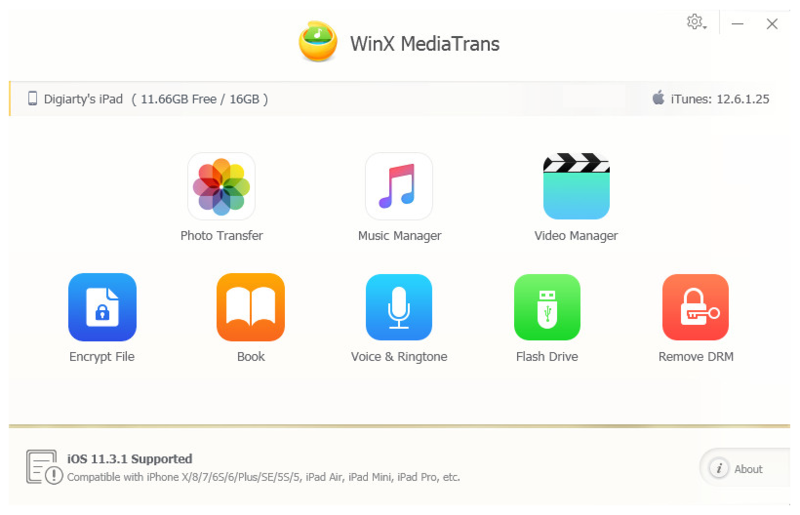 We have deals on VideoProc, WinX DVD Copy Pro, WinX DVD Ripper Platinum, WinX HD Video Converter Deluxe, WinX MediaTrans, WinX Mobile Video Converter, . If you Follow Digiarty Software, Inc., you'll get emails when deals go live! Visit the Digiarty Software, Inc. website.